Charles Birnbaum is a partner in Bessemer’s New York office, investing in early stage and promising financial services, consumer, and education companies. Before venture, Charles spent more than three years at Foursquare, the location-based mobile application and social network, helping to bring forth the company’s first merchant-facing tools. During the company’s growth phase, Charles became the director of mobile and international business development and built strategic partnerships with media companies, carriers, and OEMs in key growth markets. Prior to Foursquare, Charles spent six years in investment banking and equity capital markets focusing on the technology, media, and telecom sectors, and executed more than 50 equity and equity-linked public offerings. He earned his MBA from the Wharton School, Master of Arts in international studies from the Lauder Institute at the University of Pennsylvania, and a Bachelor of Arts in history from Northwestern University. "Disruptive fintech companies come in many different flavors – some emphasize the F, some the T. No matter what, they all have to build trust with their consumers, find an innovative hook for distribution, and differentiate around customer experience." 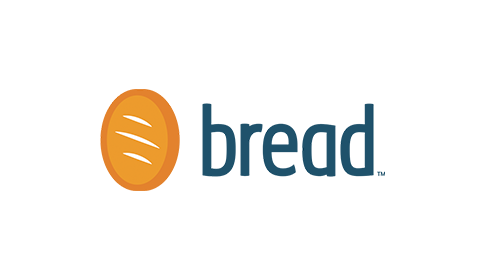 Bread Finance partners with retailers to offer pay-over-time solutions that make financing easier and more transparent. 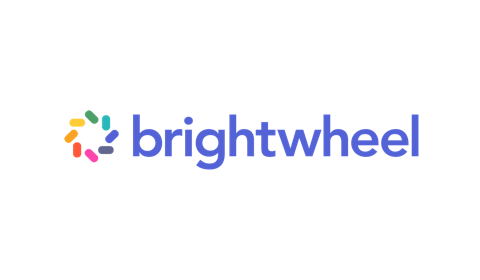 Brightwheel is the first all-in-one software platform for preschools, childcare providers, camps, and afterschool programs. 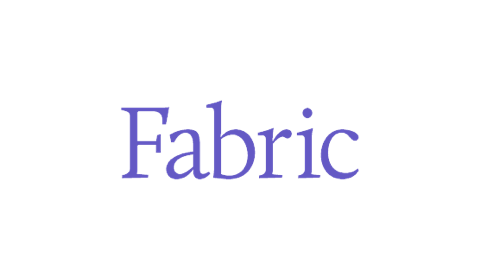 Fabric Technologies is a mobile life insurance broker that makes the process of getting coverage quick and easy. 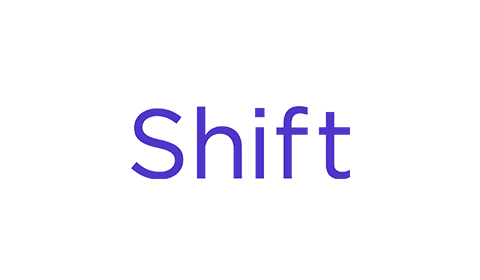 Shift Technology delivers the only AI-native fraud detection and claims automation solutions built specifically for the global insurance industry. 2U is a SaaS platform that provides schools with the comprehensive operating infrastructure. In March 2014, 2U went public (NASDAQ: TWOU). August is a virtual home automation company. August was acquired by ASSA ABLOY in November 2017. Eave is a mortgage loan origination company. Guild Education’s lifelong learning platform offers classes, programs, and degrees for working adults. Main Street Hub is a CRM for local businesses. Main Street Hub was aquired by GoDaddy in 2018. Quantopian is a platfrom for users to build, test and execute trading algorithms. Spruce aims to improve title insurance assessment and issuance to reduce the time needed to close a real estate deal. United Capital is a wealth counseling company helping clients to achieve empowerment over their financial aspirations. Yodle provides local marketing and lead-generation services to small and medium sized businesses. In March 2016, Yodle was acquired by Web.com.